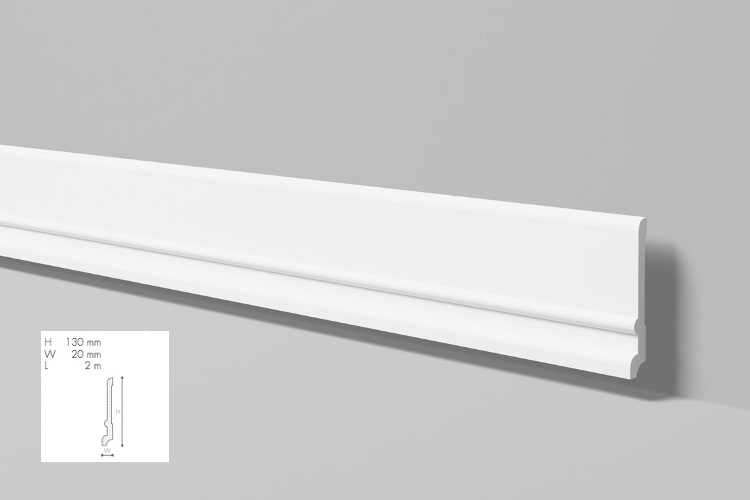 Minimum quantity for "FD21 baseboard 13 x 1,8 x 200 cm Wallstyl NMC" is 2. Baseboard FD21 is the perfect finishing element for floor. 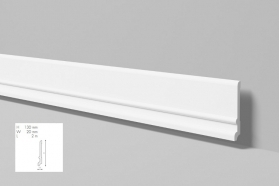 Strips protect the walls from damage and dirt and cover for electrical installation. 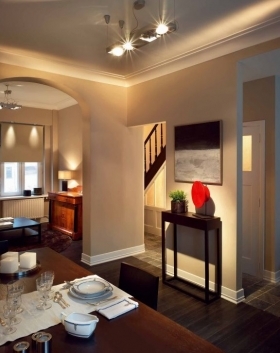 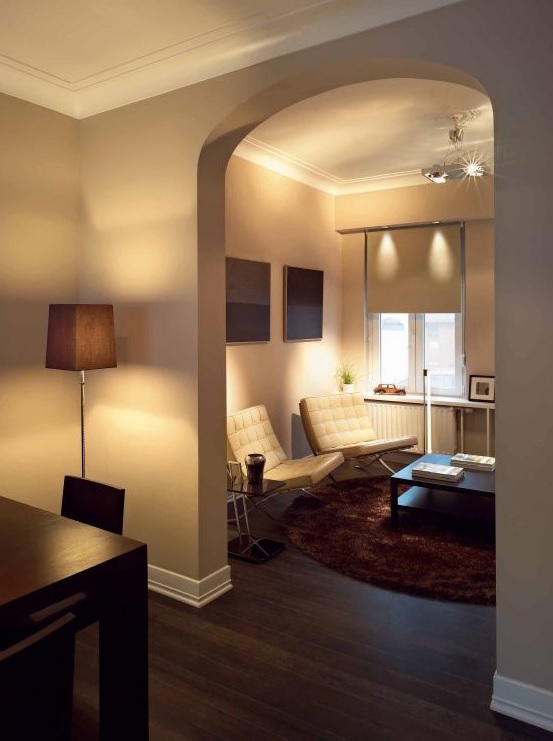 Stucco is pre-coated with a primer paint, after installation, we recommend painting baseboards with acrylic or dispersion paints to an exclusive finish of the product. 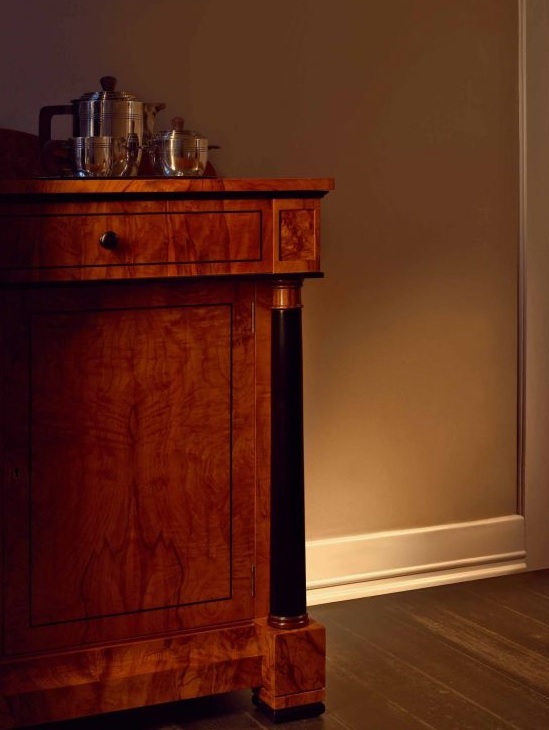 Skirting boards are resistant to moisture, washing or shock.